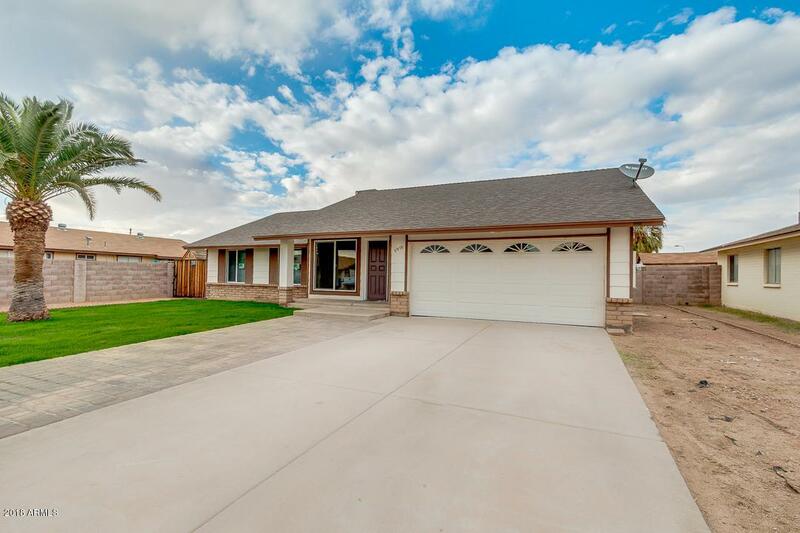 A wonderful 4 bed, 2 bath property located in Phoenix is now on the market! 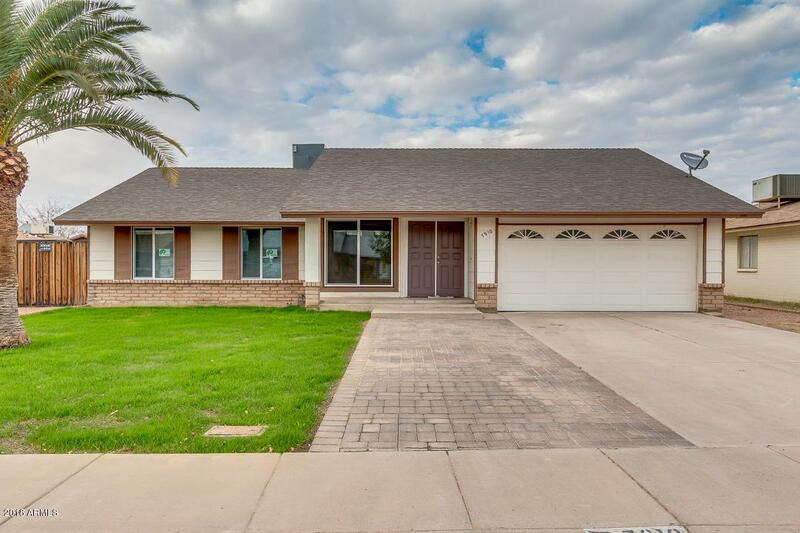 This gorgeous home features grassy landscaping, 2 car garage, RV gate, dining and living areas, a cozy Arizona room, fireplace, and neutral paint throughout. The gorgeous kitchen is equipped with ample cabinetry, a pantry, granite countertops, stainless steel appliances, and recessed lighting. 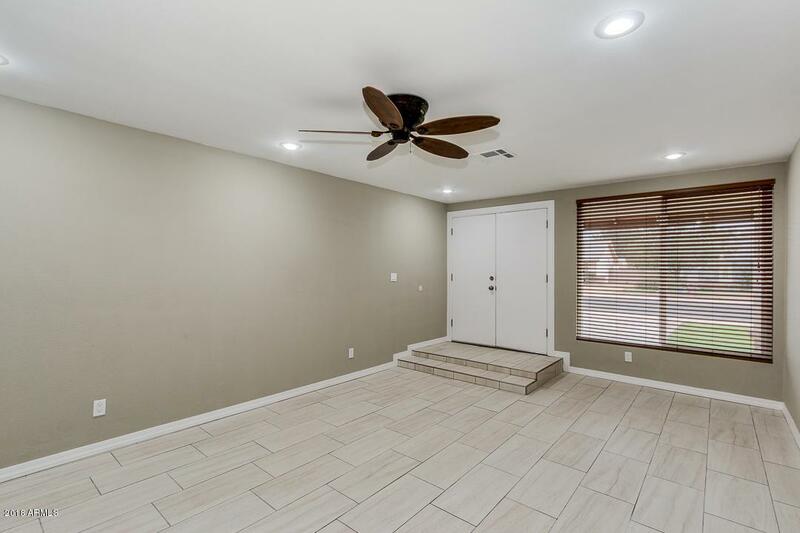 Inside the stunning master bedroom you will find a private entry, a bath, and a spacious closet. 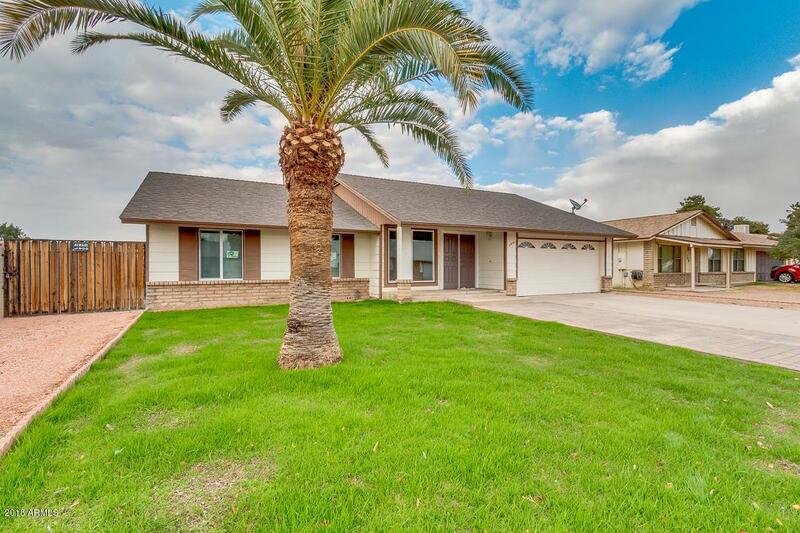 The lovely backyard boasts a covered patio, paved seating area, and a charming fountain! Homes this great never last long, don't waste any time and schedule a showing today! Listing courtesy of Client Advocate Realty.